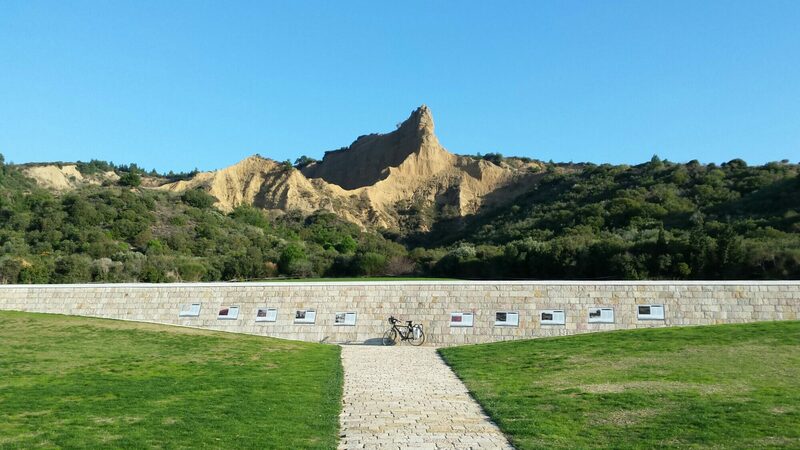 Drive to Gallipoli peninsula. 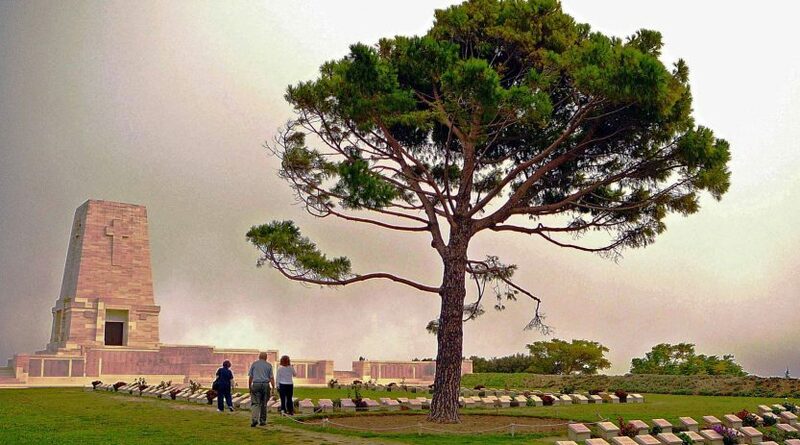 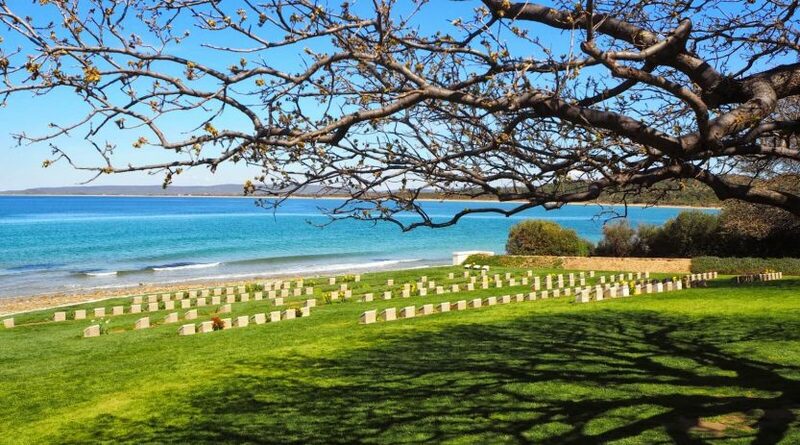 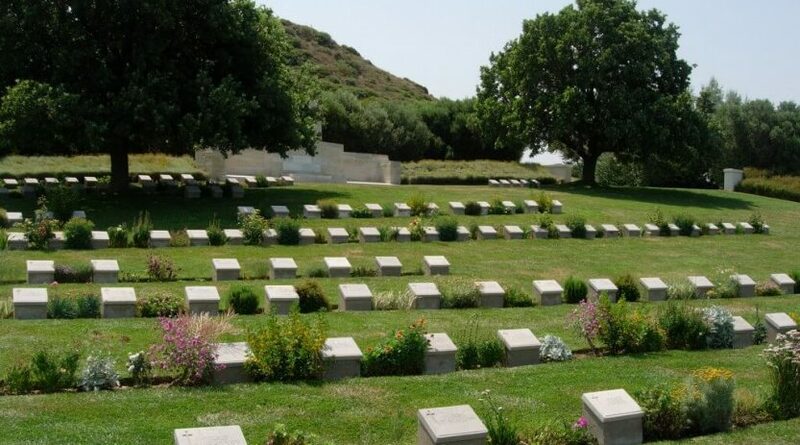 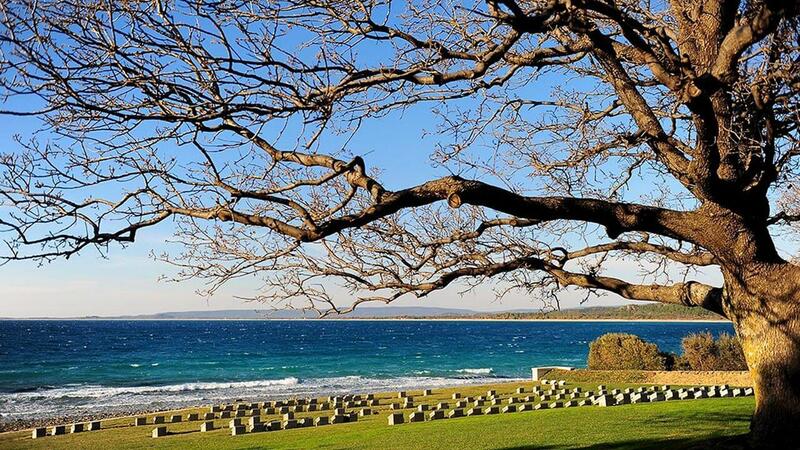 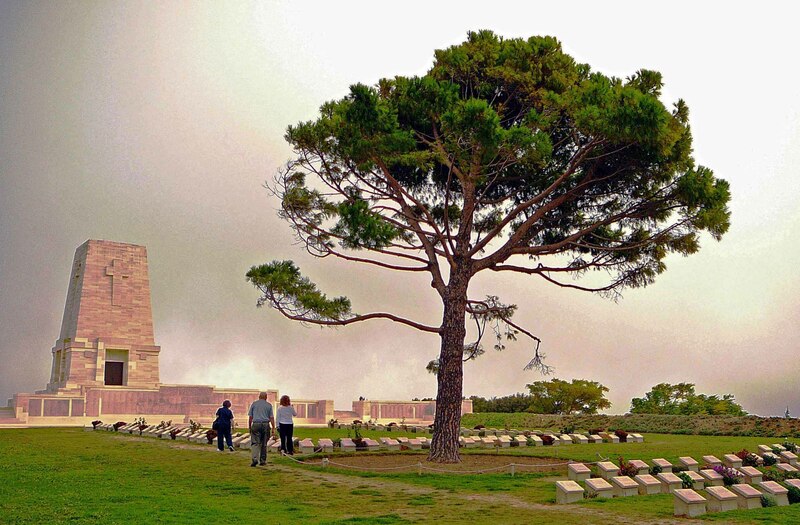 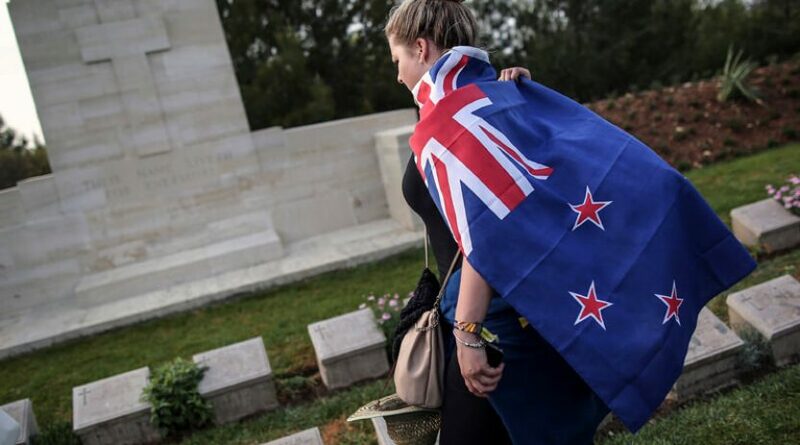 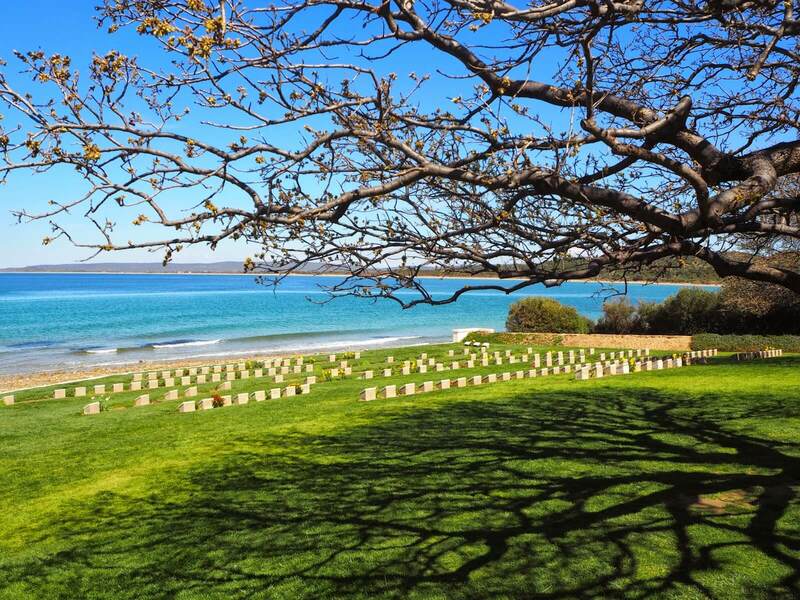 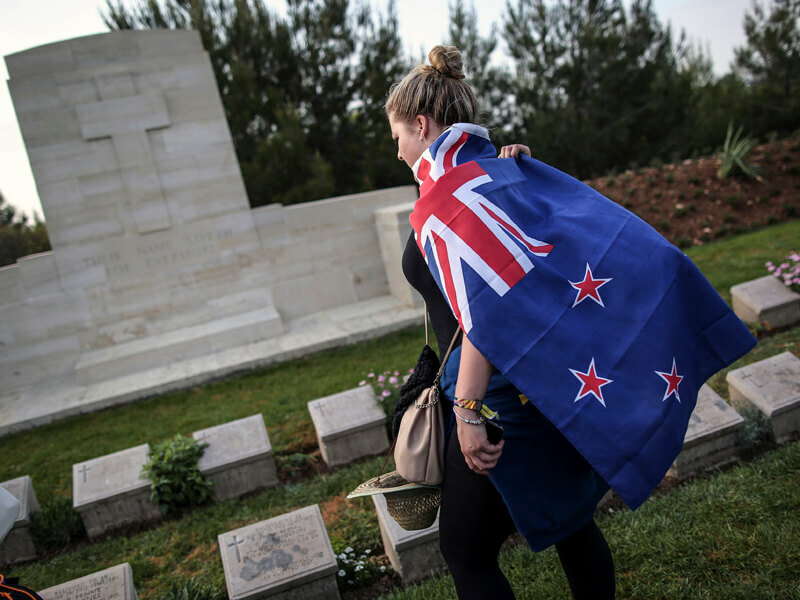 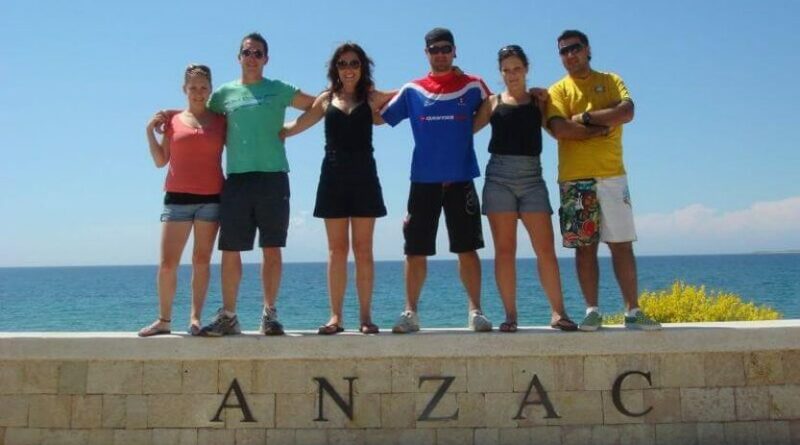 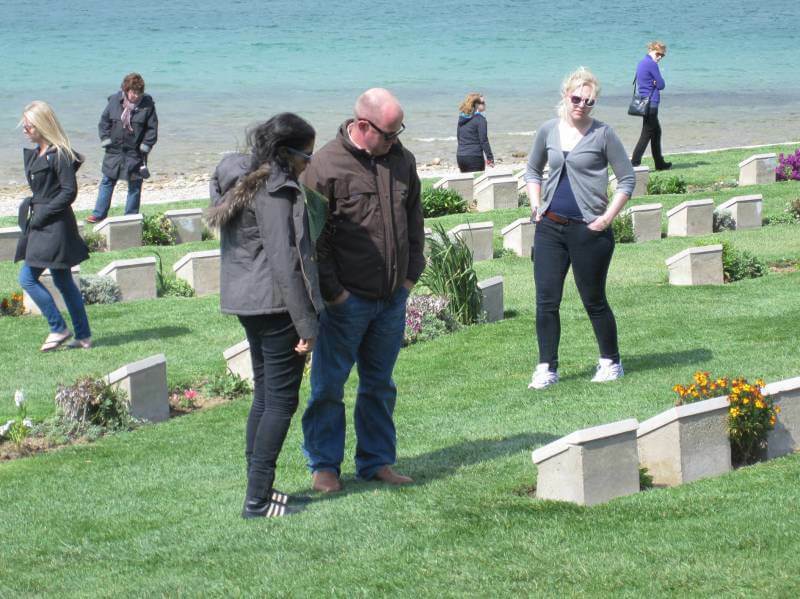 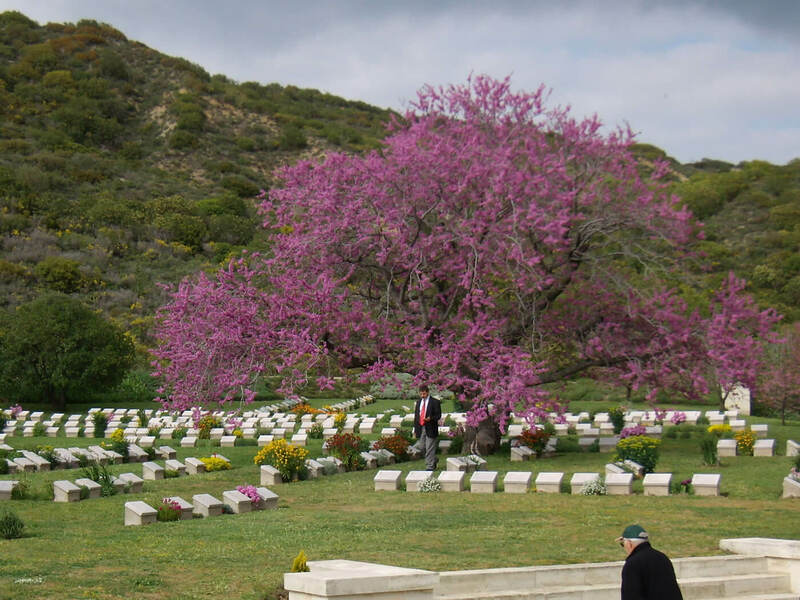 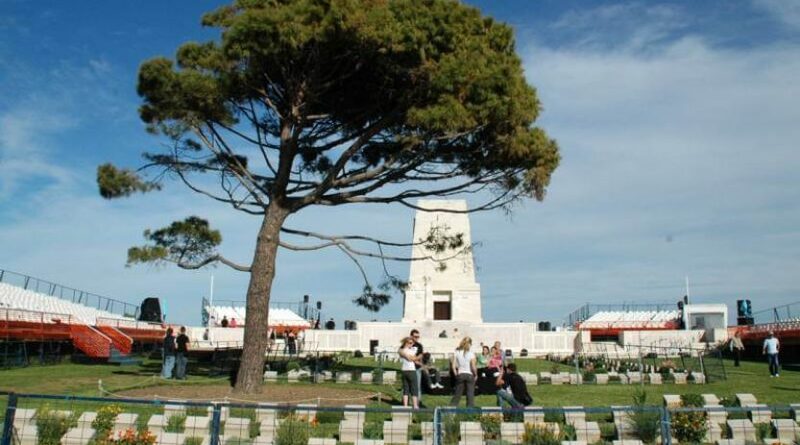 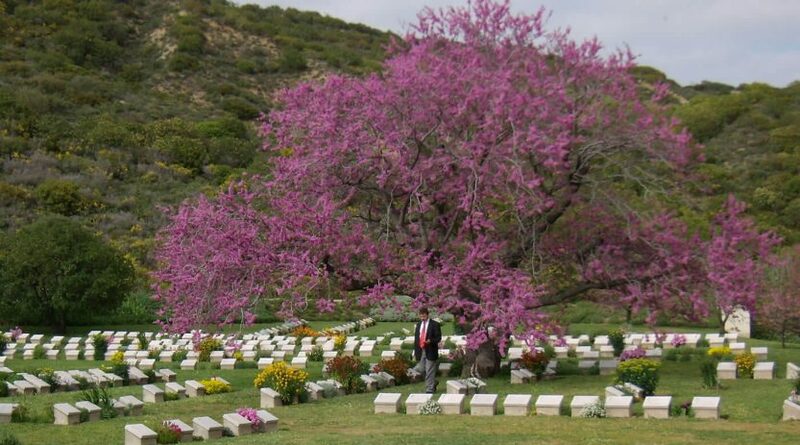 You will visit specific spots of this region like Anzac cove, Lone pine, Beach cemetery by our company and evening transfer back to your hotel. 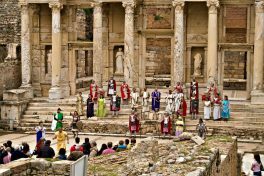 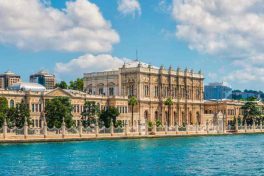 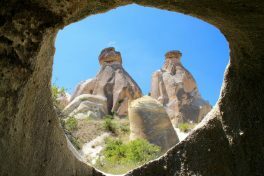 The tour is available every day from Eceabat. 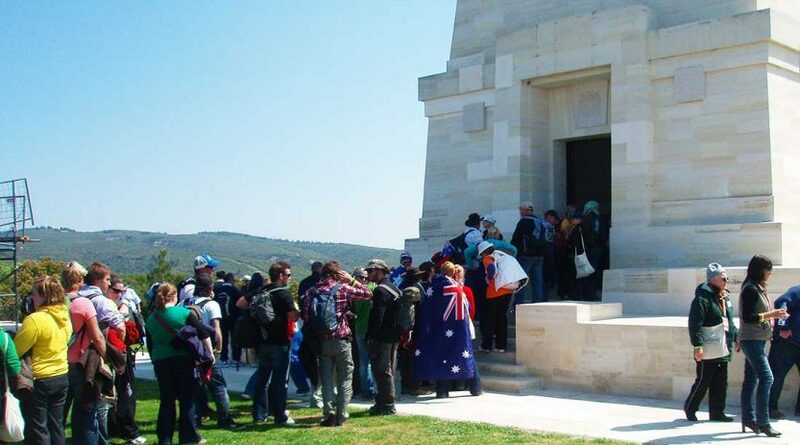 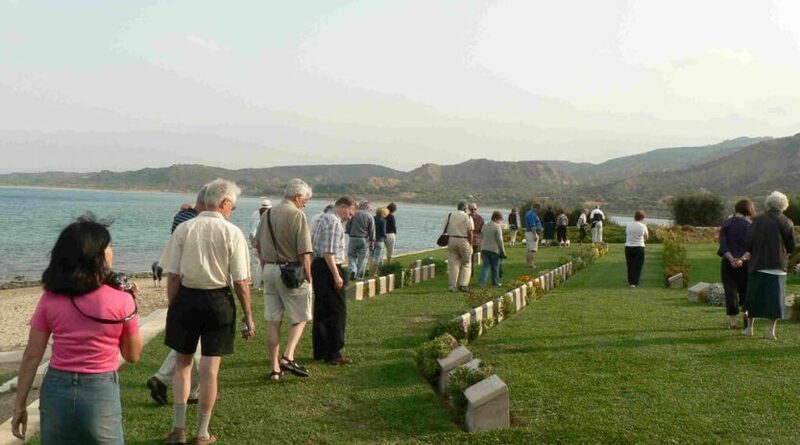 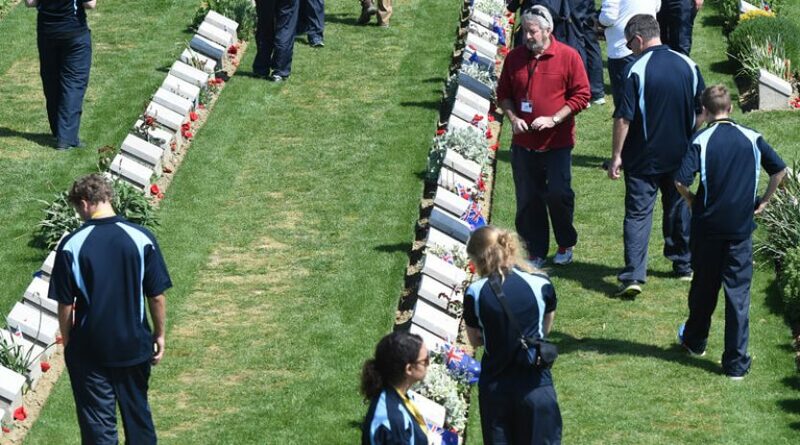 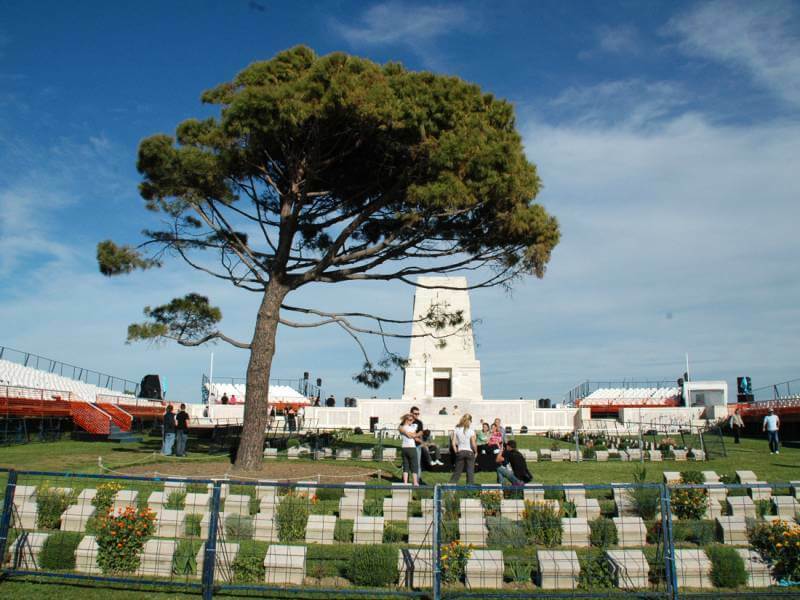 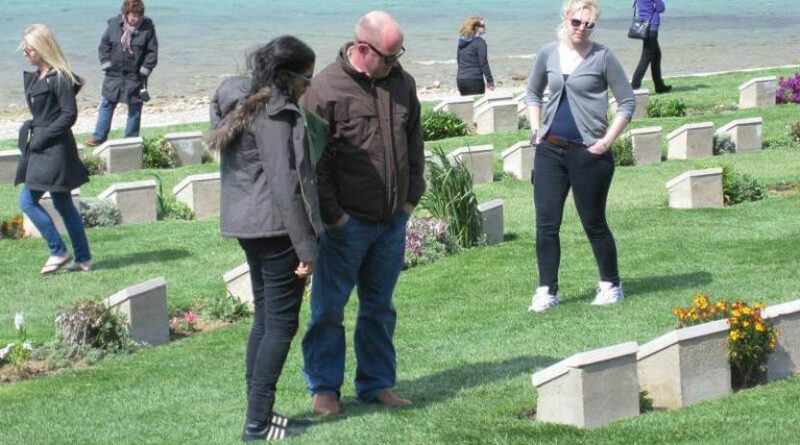 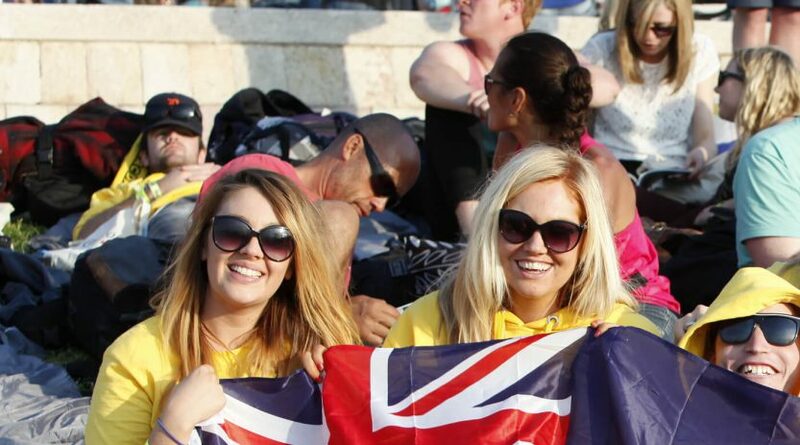 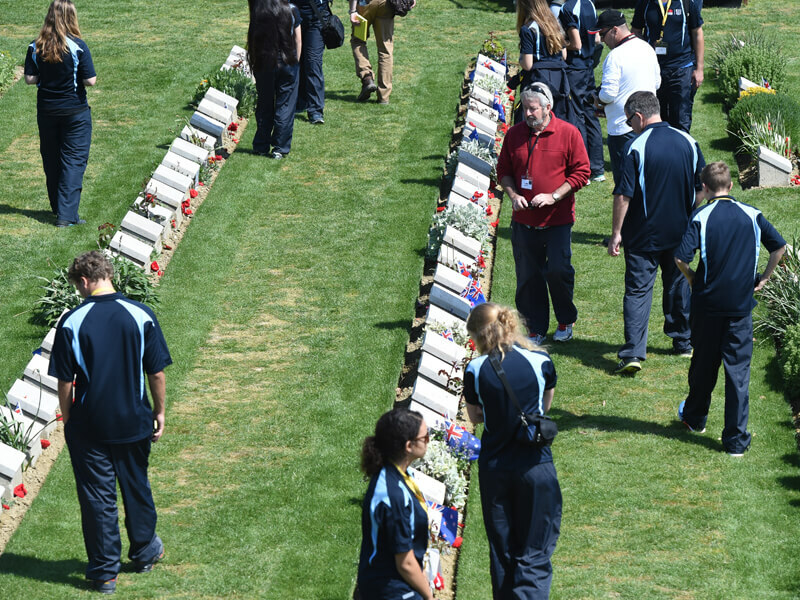 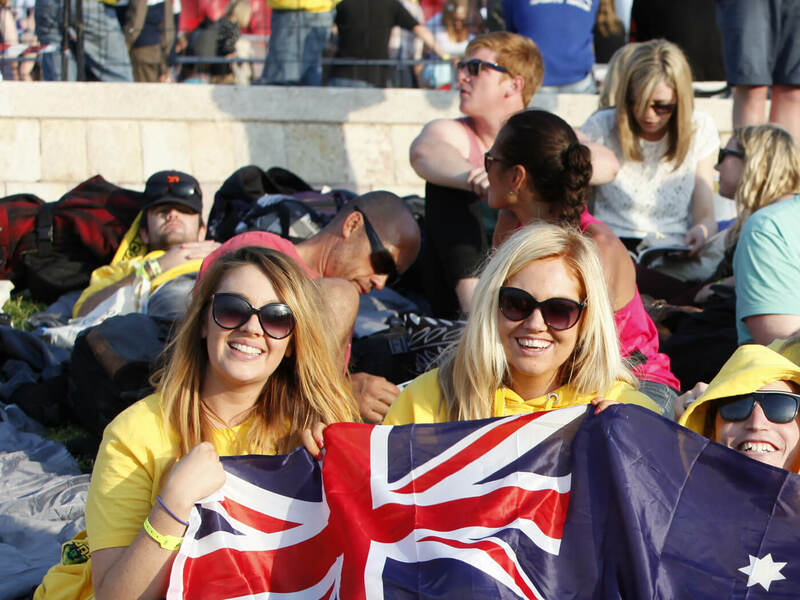 If you booked your hotel and transportation to Eceabat, Canakkale, What day you want to join to the Gallipoli day tour from your hotel, you will be picked up and dropped off at hotel back. 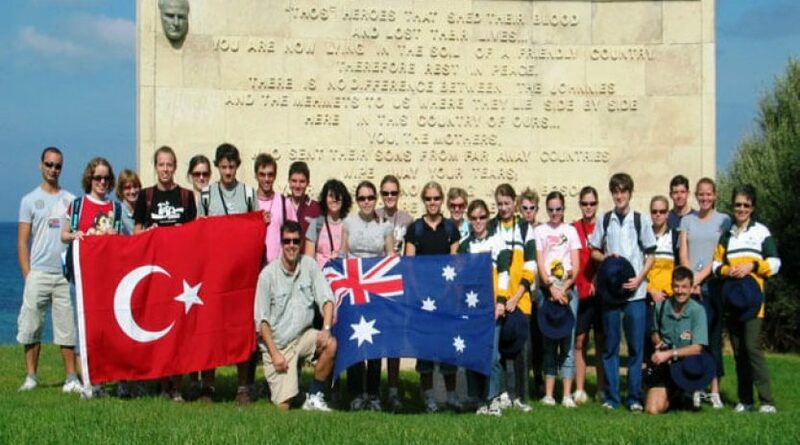 You will be picked up from your hotel in Eceabat and take you to the meeting point of the group and tour guide. 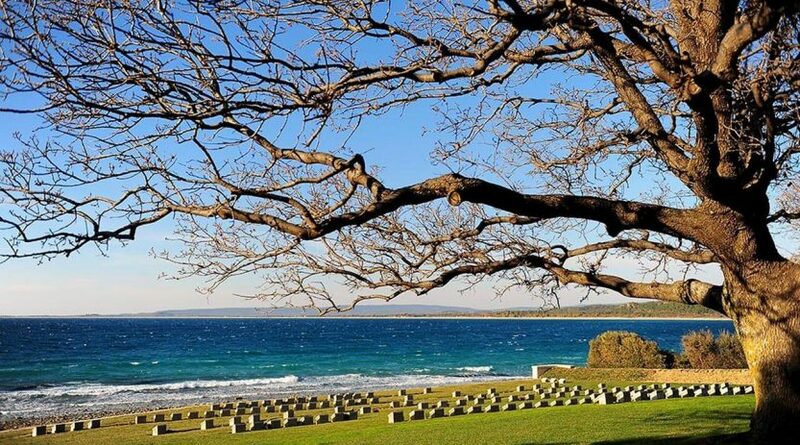 The restaurant is the meeting point and you will have lunch. 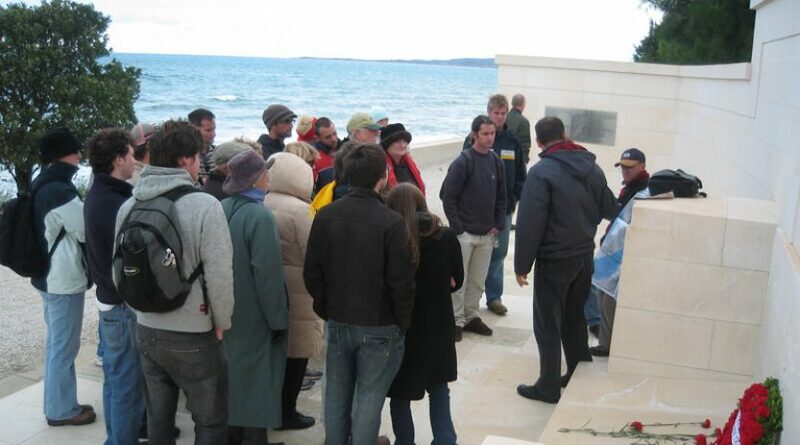 After lunch, the tour will be started with group and guide. 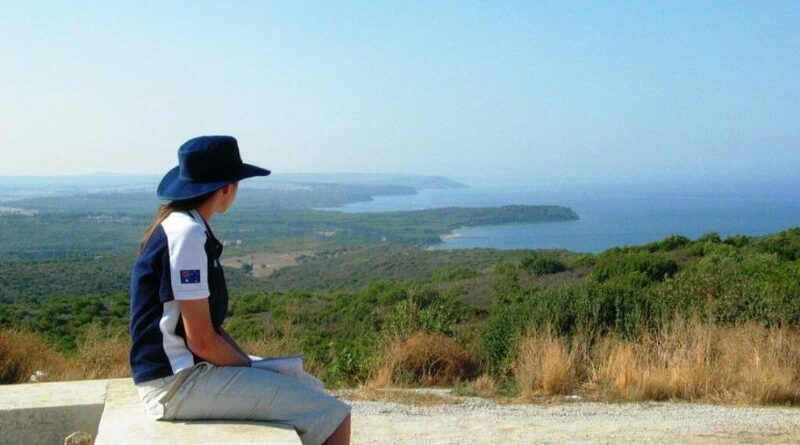 Drive to Starting point of the tour which is Anzac Cove. 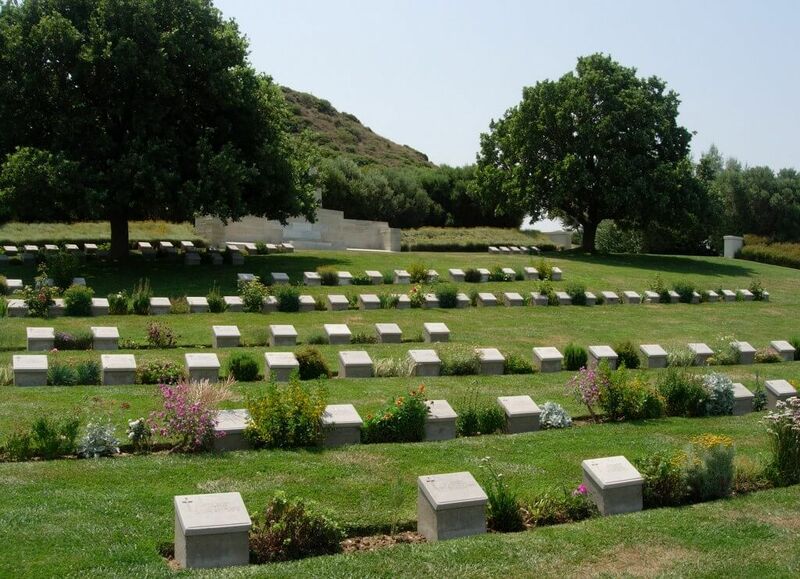 11:45 am Pick up from your hotel in Eceabat. 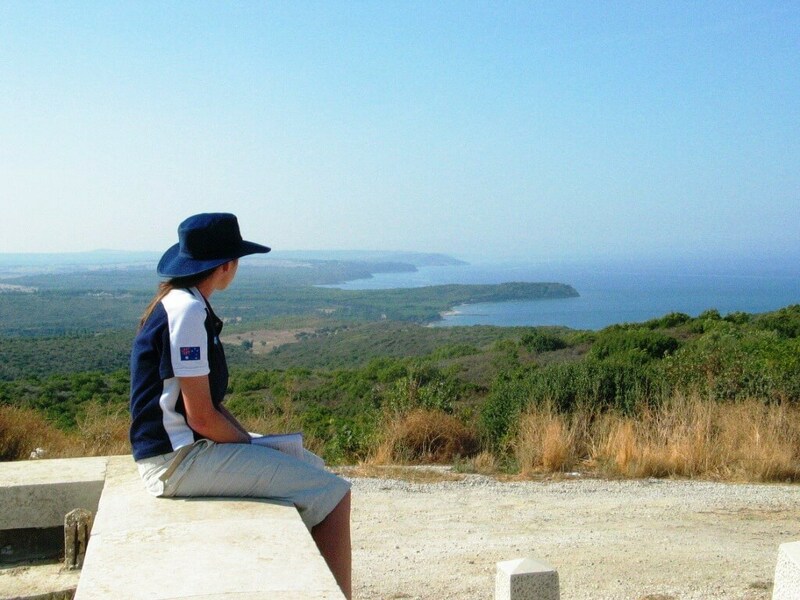 13:00 pm Drive to Gallipoli Anzac Cove. 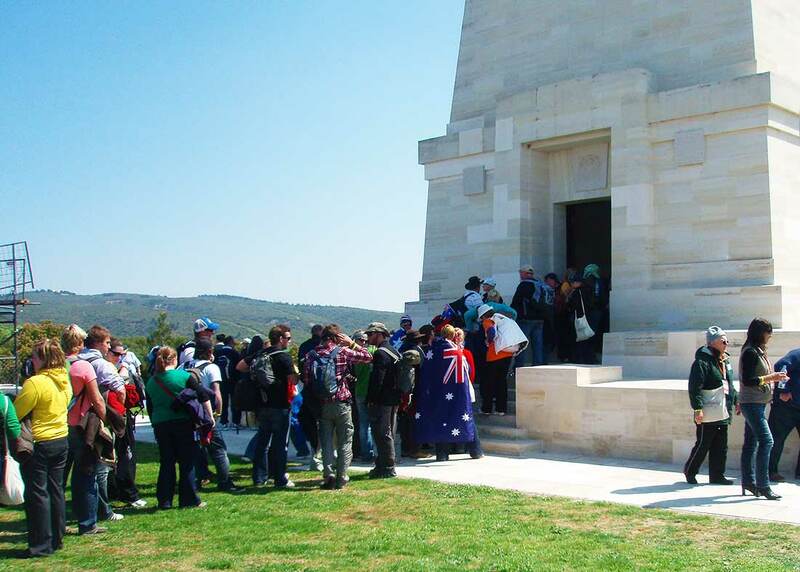 The tour will continue one by one to other spots of the day. 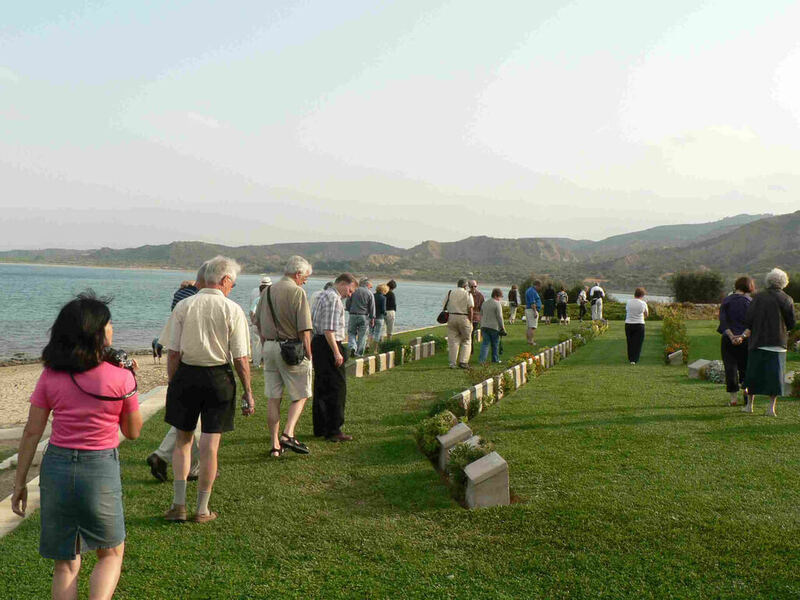 17:30 pm – Return to hotel. 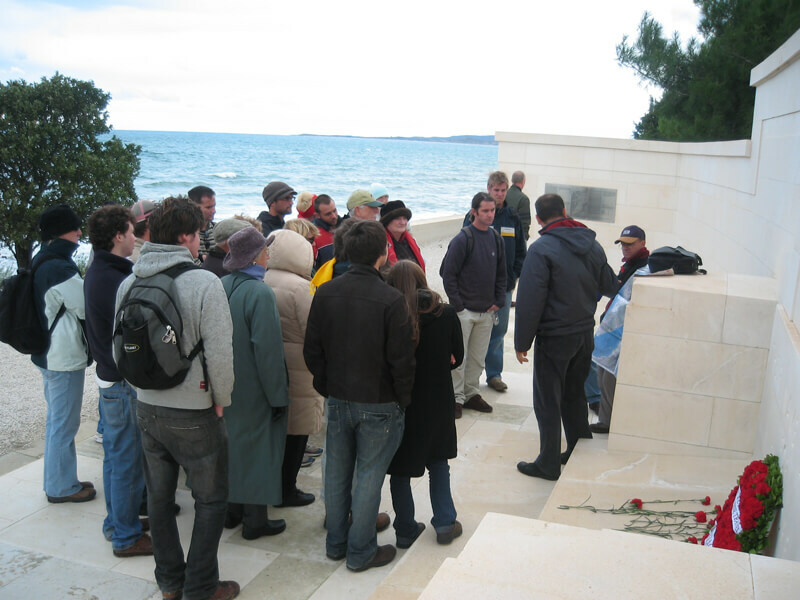 Upon arrival at the hotel will be the end of the tour. 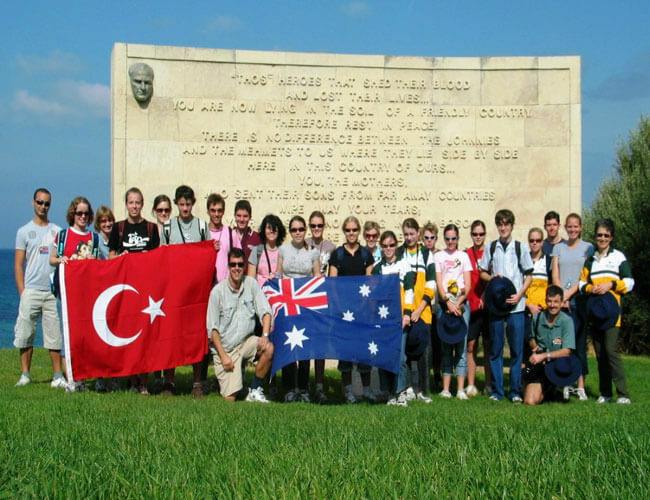 Gallipoli region have a nice and small town known as Eceabat which is settled on the side of the amazing Dardanel sea route.also its a central town for the Avustralians , New Zealanders , British and Canadians known as ”Anzacs” especially during the Gallipoli war .Nowadays these people visiting Eceabat for join the regular Gallipoli day tours.even i m not the one of them i ve joined one of these tours from Eceabat during my visit there last summer and i had a great time .The organisation of my tour was so good and almost each expences was included except drinks.Our guide performance was awesome and i learned many thinks from him.So i cant wait for my next visit this place .